Oh, how I miss Halo Reach. Seeing as the game is currently unplayable (poor frame rates) via Xbox One compatibility, that hole won't be filled entirely, but this update for Halo 5 might help. 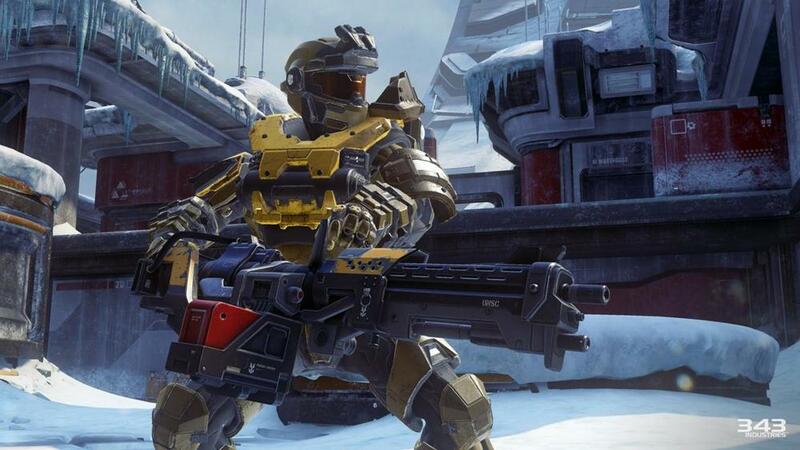 Infection mode will be returning, as well as the sweet armor that the Reach team donned in their game. I'm pretty excited for this one, although I would be more excited if Halo Reach simply worked on my Xbox One. See a gallery of photos of the updated armor courtesy of Gamespot.